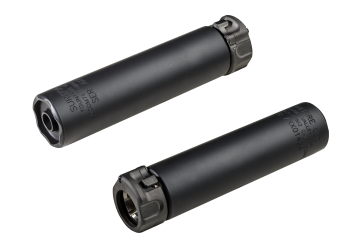 New to buying NFA items? 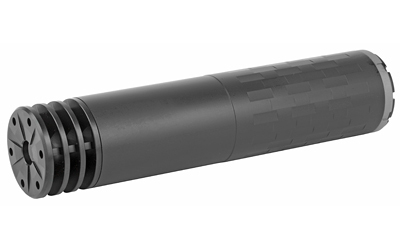 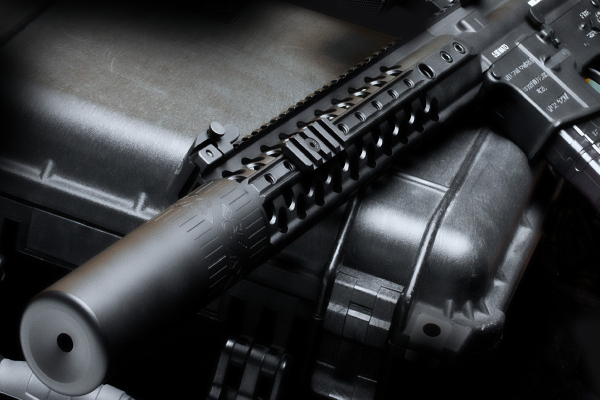 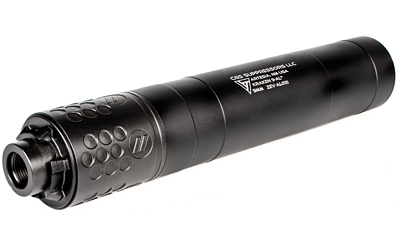 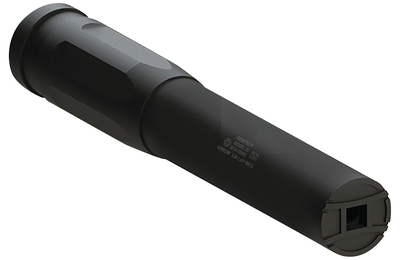 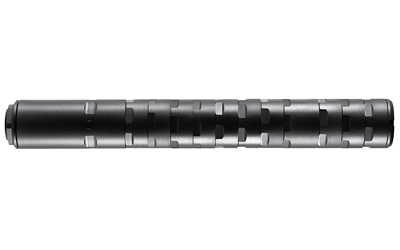 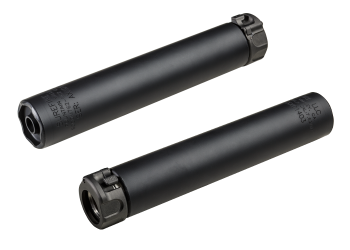 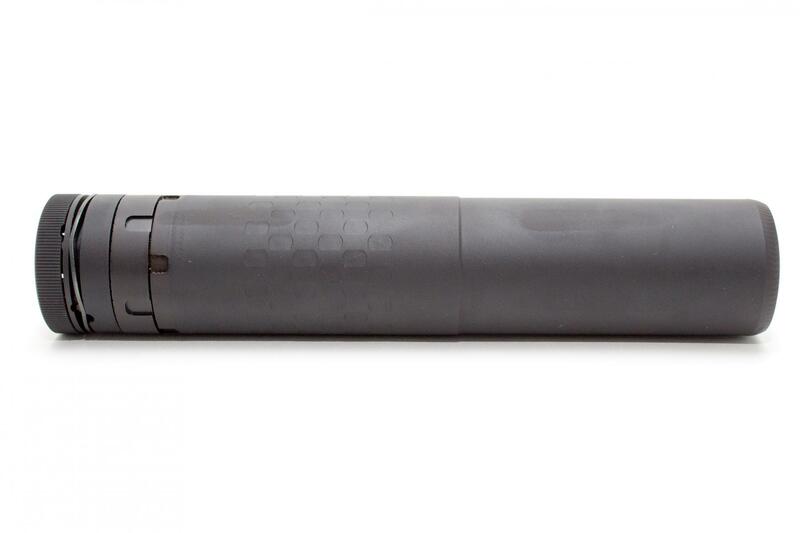 Check out our Suppressor FAQ. 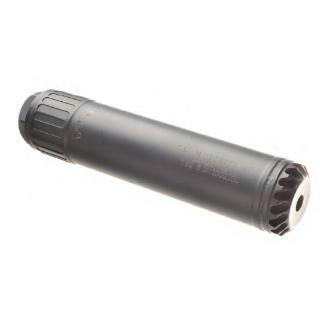 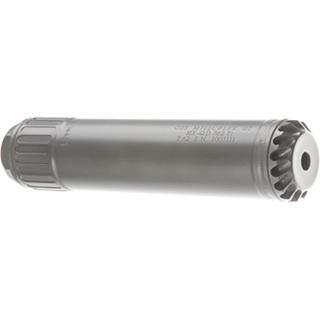 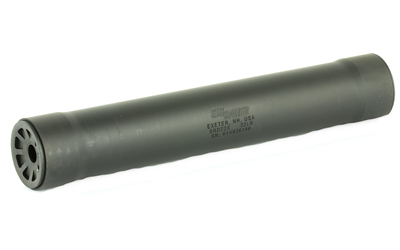 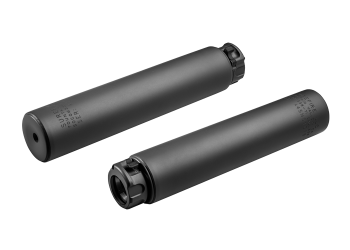 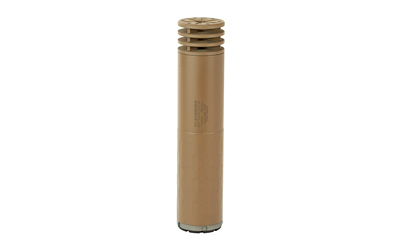 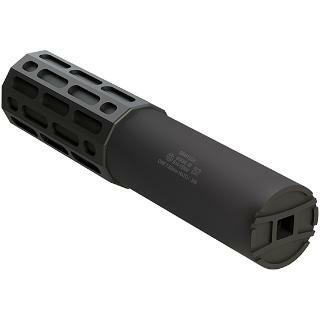 It is easier than ever to buy a silencer with Arnzen Arms doing required fingerprinting, photos, and filling out and mailing the Form 4 as part of the purchase!